Callie Bendickson has more than 20 years of experience leading corporate and community initiatives related to health care, education and industry. She is currently the director of corporate social responsibility at Itron where she is responsible for facilitating Itron’s ongoing commitment to creating resourceful communities through corporate philanthropy, employee engagement, community partnerships and educational outreach. Under her leadership, Itron supports several educational campaigns including signature smart cities collaborations, a K-12 STEM curriculum on energy and water, the Power Over Energy social media campaign and most recently, a partnership with Discovery Education to teach students the importance of conservation. 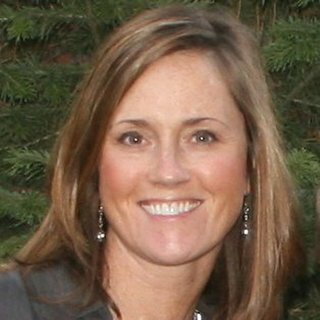 Prior to joining Itron, Callie held marketing and leadership roles at Group Health Cooperative and several non-profit organizations in Spokane, Washington, where she led strategic business development, community programs and events. Over the years, she has served on a number of advisory boards including College Success Foundation and Washington State University’s Imagine Tomorrow. Outside of work, Callie enjoys spending time with her husband and three children.